Need to fill in some blank spaces in your children’s ministry lineup? Then we have a Christmas activity games for you. 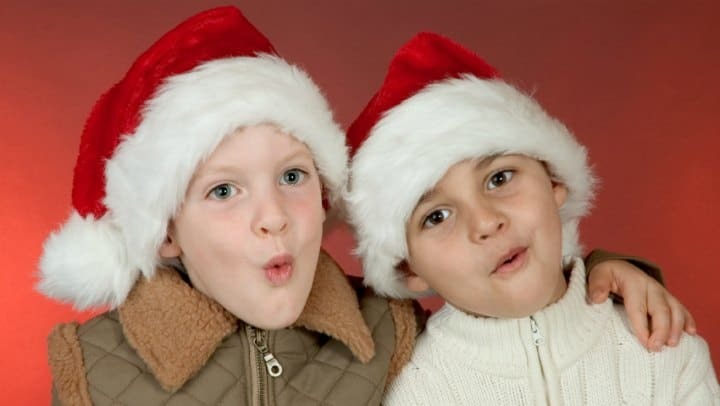 These games will keep kids moving and keep kids focused on Christmas. This game is perfect for children of all ages even preschoolers love it—even if they don’t get all the motions correct. I like to play an instrumental Christmas CD in the background to keep it festive! The game works like this. A caller, like you or another volunteer, stands before the class and calls out a Christmas song. The children follow along and make the appropriate hands and feet movement. You can teach them one or two hand movements or all ten. It is a fun game to teach progressively too. Just add a few songs each week and by the time Christmas comes around they will know so much! Start slow and then get faster! Like Simon Says, have kids sit down if they miss or just keep the fun going. Need some more suggestions? Tony Kummer (Editor) reviewed & updated this page on : December 1, 2015 at 5:42 pm. All our content is peer reviewed by our readers, simply leave a comment on any post suggest an update.